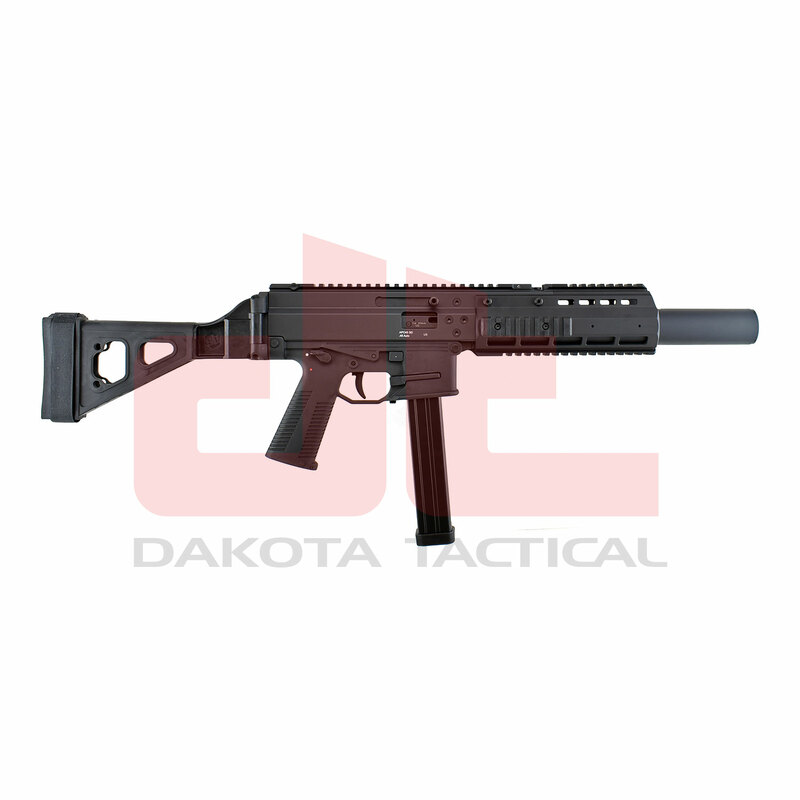 The B&T APC45 SD integrally suppressed .45 ACP semi-automatic pistol is the commercial variant of the highly acclaimed APC SD submachinegun. With its unique suppressor design, the APC45 SD delivers a dedicated suppressed platform in a compact package. Made in Switzerland using state of the art materials and manufacturing methods, the APC45 SD semi-automatic pistol is a masterpiece of Swiss precision. B&T AG is a global industry leader in military and law enforcement weapon systems and accessories. *The sound suppressor is an NFA item and will be transferred in accordance with Federal law.